With peak blueberry-picking season around the corner, Mainers’ kitchens are about to be full of these little gems. 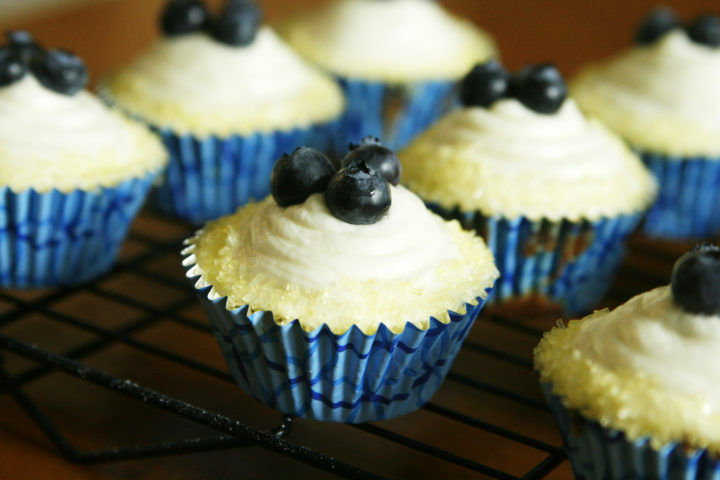 Although blueberries are perfect freshly picked, why not add them to sweet treats as well. The way we see it, blueberries make everything better. Whether you pick ‘em yourself, head to the local farmers market or grab a frozen bag from your stocked freezer supply, one of these 10 recipes is sure to hit the spot. Short on time? Give this recipe a go. 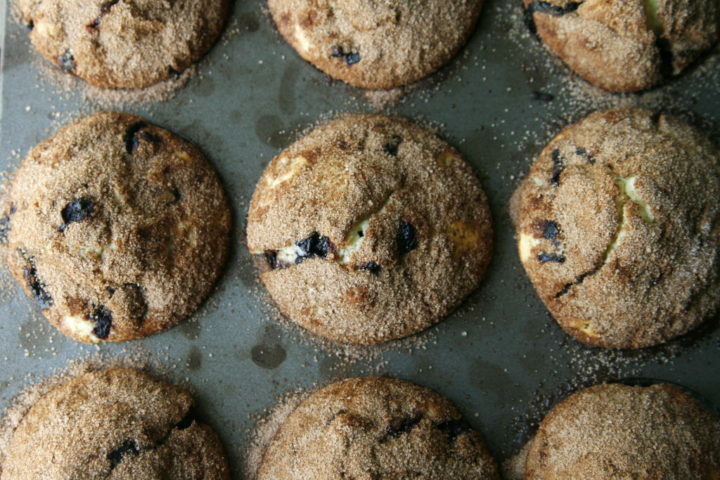 These mini muffins are dotted with fresh blueberries and topped with a sweet streusel crumble. 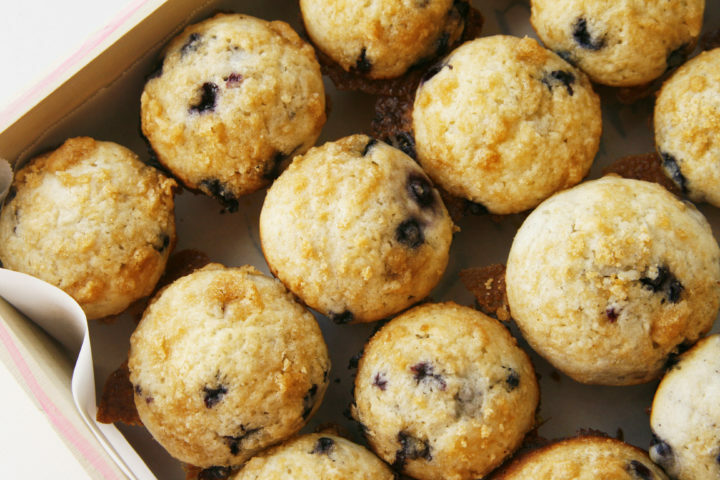 In just 30 minutes, you can create 24 of these delightful berry-filled muffins. Get the recipe here. Wild blueberries are quite the special addition to this Italian dessert classic. The recipe for these twice-baked cookies isn’t the easiest on this list, but the extra effort is worth it in the end. 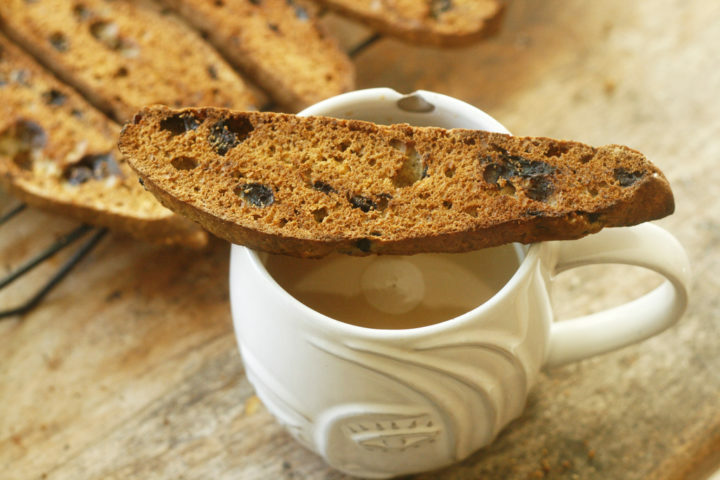 Enjoy these blueberry biscotti with your afternoon coffee, but since it’s summer, you should probably get that iced. Get the recipe here. These tangy and tart cupcakes combine two refreshing flavors of summer: berries and citrus. As cute as they are scrumptious, the best part of these miniature cakes is that it only takes four steps to make them. 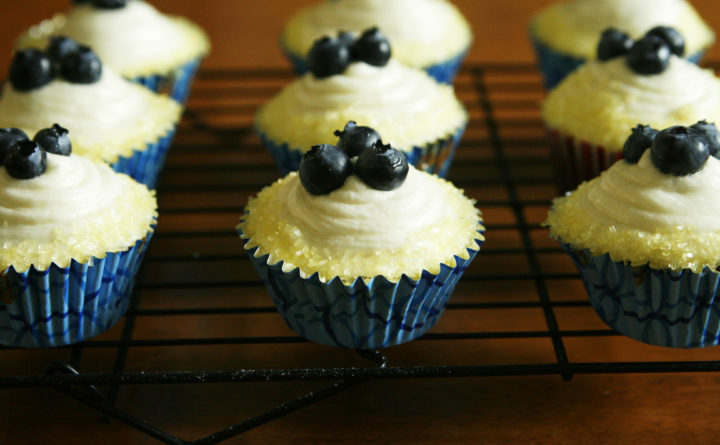 Topped with smooth lemon icing and garnished with a triplet of blueberries, these cupcakes are pretty darn cute, too. Get the recipe here. 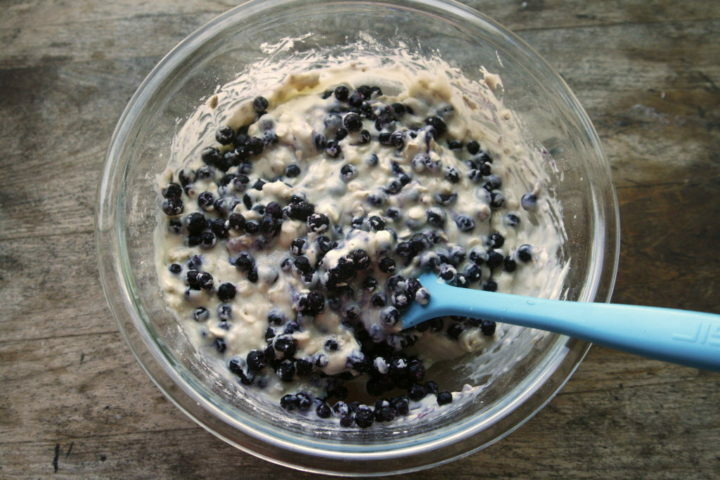 If you loaded up on the blueberries and have an extra bag in the freezer, this recipe’s for you. 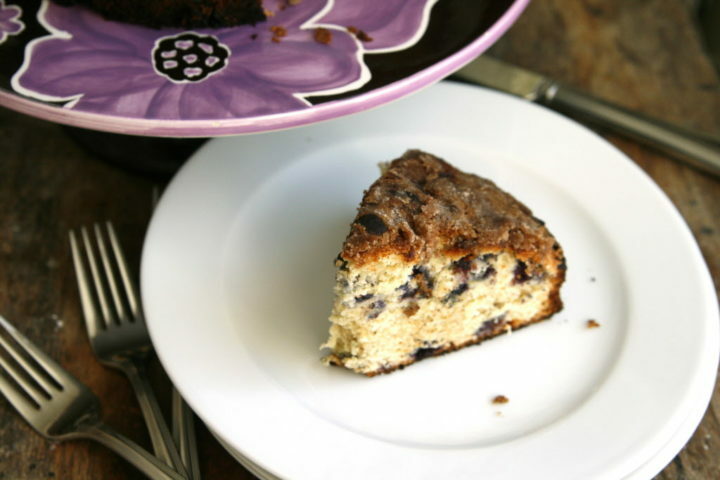 This bold coffee cake combines cinnamon, blueberries, banana and a touch of sugar. Slice a piece for breakfast or bring it somewhere to share; either way this coffee cake is sure to please. Get the recipe here. This one-bowl cake is simple yet mouthwatering. Once this tender, blueberry-layered cake is cool, whip up the three-ingredient frosting that’s light and not overly sweet. 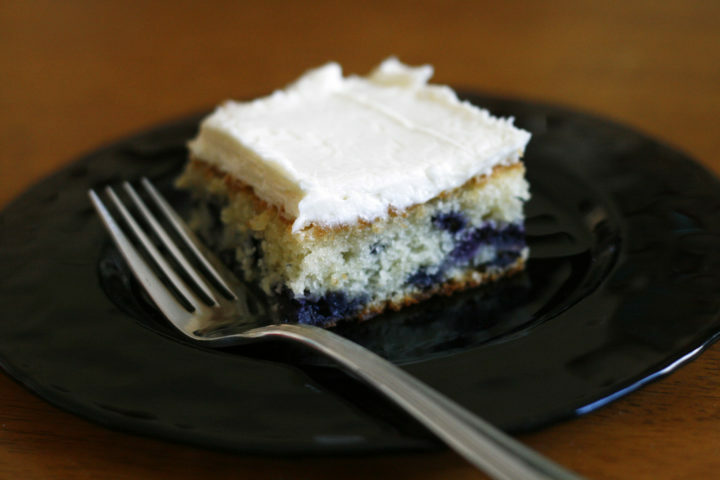 Bake this cake for a special occasion, and yes, having an influx of summer blueberries counts. Get the recipe here. 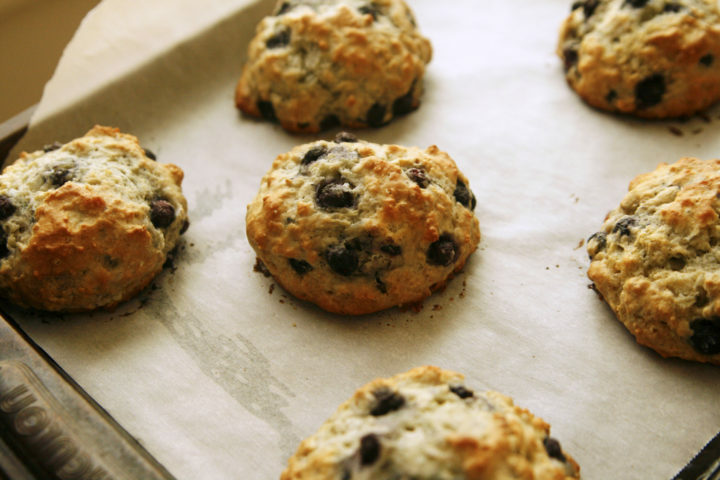 Sweeten up your breakfast routine and bake some scones. Wild Maine blueberries add a fresh fruit punch, while the pecans add a satisfying crunch. And don’t worry, these homemade scones are far from dry. Just one bowl and 20 minutes create these crunchy, yet tender, delights. Get the recipe here. Cinnamon rolls. Blueberry muffins. This recipe combines both. Buttery and tangy muffin batter balances out the sugar-filled cinnamon layers. Relaxing Sunday mornings are made better with this hybrid dessert. Get the recipe here. Hearty oats, flavorful blueberries and a crumb topping make this cake a must-make during the summer months. With a moist and springy texture, the berries truly shine in this crumb cake. Get the recipe here. 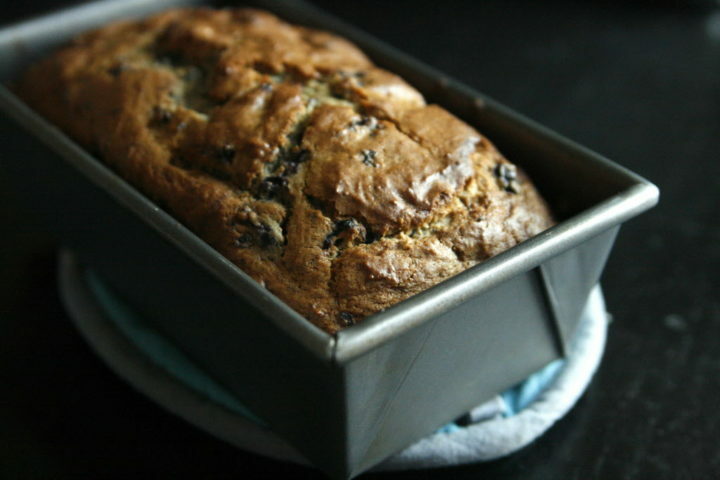 This classic blueberry bread is worth the wait. Between the hour cooking time and waiting for it to cool, you’ll be drooling the whole time. 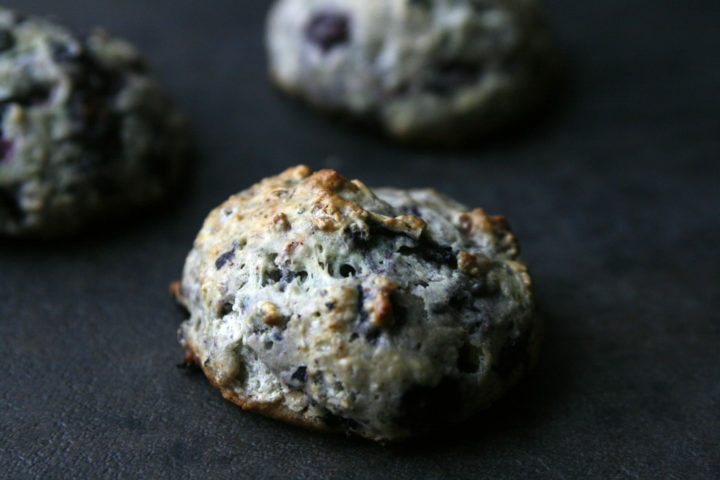 Grab a bag of blueberries from the farmers market and get to baking! Get the recipe here. This recipe for Wild Blueberry Muffin Tops shows that baked goods can be lightly sweetened and delicious. With just seven ingredients, these muffin tops provide the perfect blend of a crunchy outside and crumbly inside. Tear them open when they’re still warm from the oven, and spread some butter over the blueberry-laden interior. Get the recipe here.